In sports, there are few things better than being “clutch.” Someone who’s clutch comes through in the biggest moments. They’re the kind of player you can count on. When the stakes are highest, when things are the most difficult and hanging in the balance, the clutch players rise to the top. The same goes for a pay per head service, too. Bookies need their online bookie software to be there for them. You need it to come through in the clutch as well as in the day to day basis. 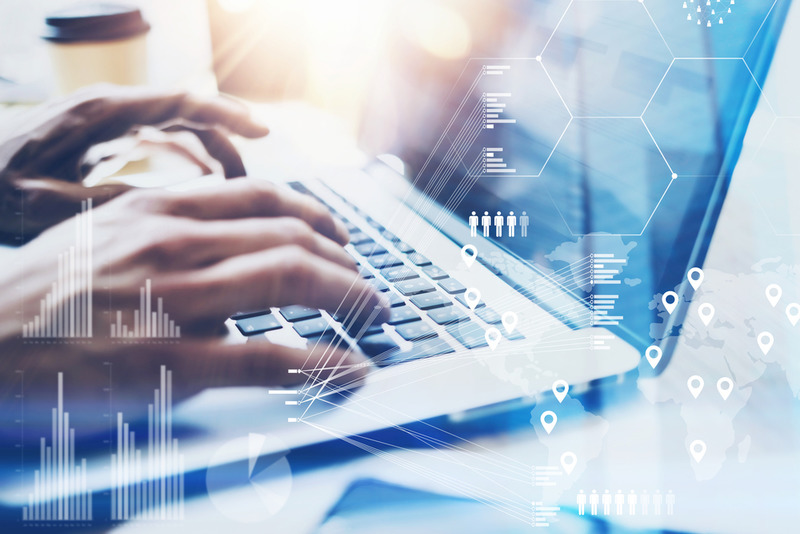 In this blog, we’ll show you how what IDSCA can do for you every day as well as when it’s most important. When a bookie per head site is down, that can be absolutely debilitating for a bookie. After all, that’s what the entire business is centered around. Online bookie software that doesn’t work when bookies need it is worthless. You can’t have online bookie software that works “part time,” or is only up and running “most of the time.” That’s because you never know when your players are going to want to bet the game. Maybe they make the decision to bet the game very late at night. Perhaps they get up very early in the morning to put a bet down on the game. Of course, even worse, some pay per head sites can’t guarantee that their site will be up and running during the game. That doesn’t happen here at IDSCA. Our dedicated servers ensure that your site is up 99% of the time. That means that you know when you tell your players that they want to get a bet on the game, our site will be there for you. You don’t have to worry about it. There’s no need to be concerned that your site might not be there for you. That peace of mind can make all of the difference in the world to a bookie. The players you have will know that your site is always going to be up. So, they’ll come to rely on it accordingly. 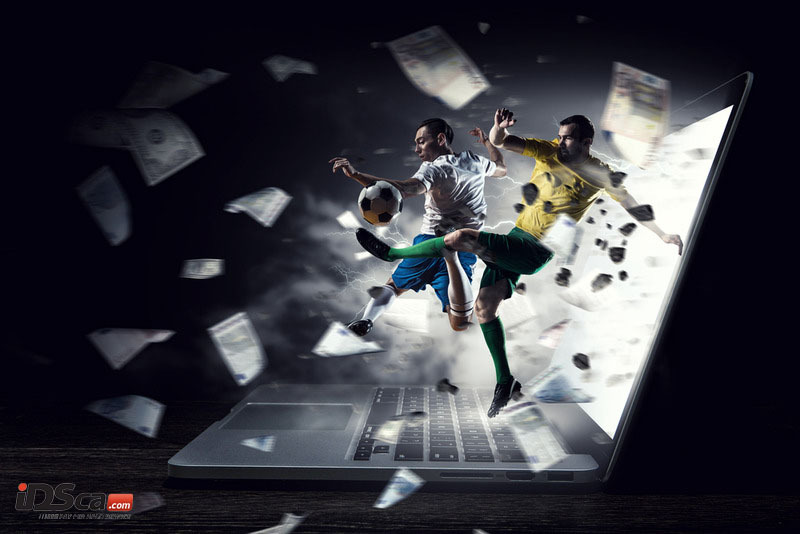 By that same token, when other online sportsbooks are down or not running like they should, those players will naturally gravitate towards a site that works – yours. Of course, there’s more to “having a clutch online sportsbook” than just being up running all of the time. In addition to being on the web, your site has to be able to load on someone’s device. If your players can’t get your site to load on their phone or other kind of mobile device, then you’ll run into all of the same problems as if your site is down. To counteract this, we make sure that your site is mobile optimized. That may sound like a complicated term, but all it means is that your site will load and load quickly on any phone or mobile device. This way, your players can access your site on any device no matter where they are. Originally, the freedom that a mobile phone brought was the ability to make a phone call from everywhere. The smart phone and the tablet gave the freedom to access the internet from everywhere. Now, with our online bookie software, your players will have the freedom to get a bet down from everywhere. This will allow you to get players on your sheet you never would’ve been able to before. Many bettors research endlessly, carefully weighing the information until they figure out exactly right bet. Many others, however, do not operate in that fashion. They make a bet in a moment, just going off of a whim. Now, you’ll be able to get those players on your sheet. So, if someone’s in line at the supermarket or the bank, feels bored and wants to get a bet down, they can do it. Moreover, they can do it on your sheet. If a person’s in the passenger seat of a car, the back of a cab or a rideshare and someone mentions the game, they can place a bet on the game. By affording the player more freedom, indeed more freedom that they can count on, it allows our bookies to make more money than ever before. It’s one thing for us to explain this functionality to you in a blog. It’s something else entirely for you to see and experience it for yourself. That’s what our free trial is for. 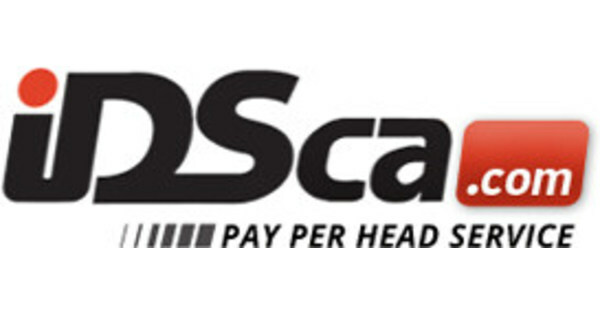 The free trial we use here at IDSCA gives you access to everything on our site. You’ll see the mobile optimization, you’ll see the freedom, and you’ll see all the money you can make. To schedule a free trial that comes through in the clutch, give us a call at (866) 225-5437 or go to our site.